Holiday Inn North, located in Lakeland, Florida was acquired in 1999 and sold in 2011. The 157-room hotel was renovated and re-flagged as a Holiday Inn. 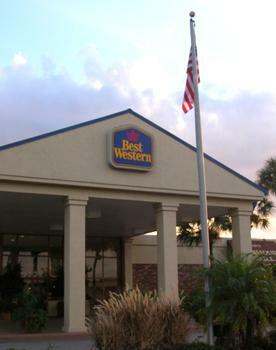 This 120-room motel was renovated and re-flagged as a Best Western in Brandon, Florida and sold in 2011. The 284-room hotel was renovated and re-flagged as a Radisson Hotel and sold in 2004.